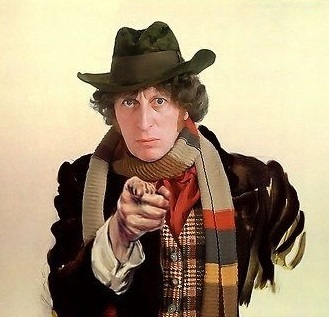 Data Extract magazine wants you! Ever wanted to contribute to Australia’s premiere Doctor Who fanzine, Data Extract, but didn’t have anything to write about? No problem – we just want you to write about yourself! Regular feature Adric’s Gold Star is our way of showcasing the incredible club members who form the Doctor Who Club of Australia. So if you’re in the club, why not introduce yourself to the rest of the gang! If you’re interested, please write to publications@doctorwhoaustralia.org for more details.